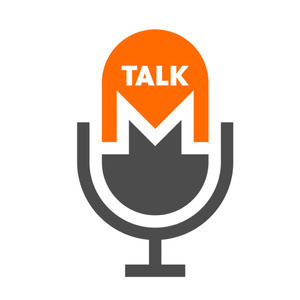 Sarang and Justin discuss 0-decoy (0-mixin) rings, perhaps the oldest and best-studied past limitation of Monero. We discuss how research created for 0-decoy rings can be applied to other analysis types. We show a spreadsheet tool we use to test chain reaction impacts, which can be caused by a large number of possible Monero attacks. By understanding the basics of 0-decoy research, individuals can more easily understand how we study the potential impacts of other attacks and analysis.